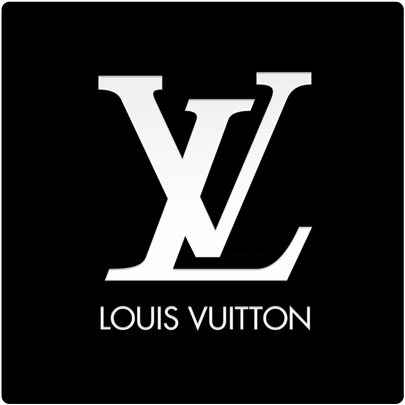 Monday, July 31st, 2017 at 6:09 pm - 1 Comment on Exercise and Me! Like a lot of women I have always struggled with my body. I either eat too much, or not enough (or just the wrong stuff!)! I exercise too much or – not enough. Ugggghhhh. Balance, aye?!! So needless to say becoming pregnant, gaining weight and changing shape has been a bit of a mental adjustment for me (I like to think I’m not the only one!). I love exercise, particularly when it’s over, haha. I love boxing, I love running, and I enjoy having personal training sessions with Coach Rhys at the gym. He keeps it fun and doesn’t put up with my whinging. When I fell pregnant and had my date scan the nurse told me I had a cyst on my ovary (very common in first pregnancies) and should be very careful of the exercise I do. So being that it was my first pregnancy combined with the fact I felt like I was going to vomit the whole time, I kinda just gave up on moving around too much. My days consisted of going to work, and getting into bed, that was about all I could deal with. If I was honest – my diet was hardly brilliant either, most things I craved were fried, so fair to say I went through a very guilty period where I felt angry at myself for not getting my shiz together for the sake of my unborn child. I did feel a real since of relief when my OB said the first part of pregnancy is often about survival (which I mentioned in blog one), and he gave me the go ahead to do some gentle exercise. Ok, so what is gentle exercise when it’s at home? I asked for some suggestions. Walking – I can do that. Pilates – ok lets give it a go. I made some enquiries online in regards to people who know about training pregnant woman, if I needed motivation and guidance from trainers when I wasn’t pregnant then I was 100% going to need it while pregnant!! 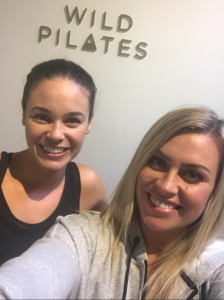 I found the lovely Laura (great name and yes that is probably why I went there) at Wild Pilates. I LOVE it. Besides the fact Laura has a great name she also has great knowledge of what pregnant ladies can and can’t do when it comes to working out, so I really trust her. I thought I would ask her some questions that might help you guys who are working out at home or who are wondering what types of exercises you can do when you’ve got a precious wee baby in your belly! 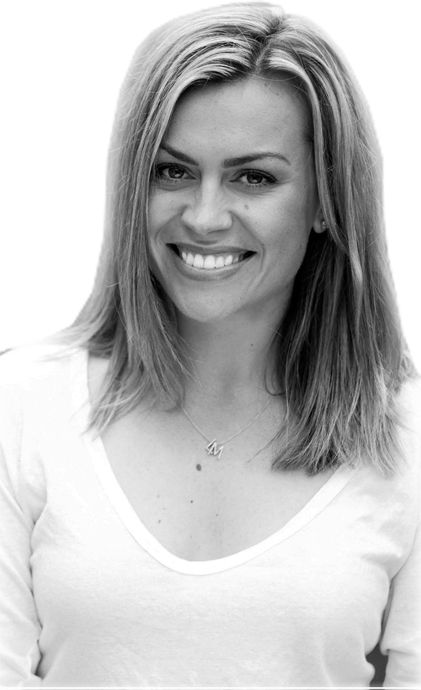 This is Laura Mohi – total babe and pilates instructor extraordinaire! So first of all I actually needed to get my head around if exercising at all while pregnant is safe? Yes, however you need make some modifications to ensure you are not putting too much stress on your body or the baby. When we are pregnant, what is actually happening to our joints and muscles that means we have to be extra careful? 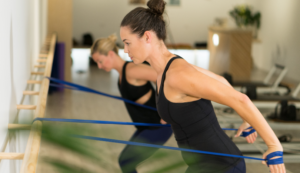 Joints – hormonal changes contribute to joint laxity which can result in injury so we focus on strengthening the muscles to support the joints and avoid over stretching. Lungs and Respiration – the respiratory rate naturally increases in pregnancy. the diaphragm is elevated due to changes in the rib cage placement, which can increase oxygen consumption by 15-20% this increase means the body has to work harder to deliver enough oxygen to the developing baby, therefore we need to make sure the heart rate does not get too high when exercising. 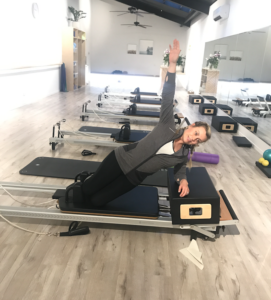 Diastasis Recti – The connective tissue joining the two sides of the rectus abdominus ( 6-pack muscles) can separate due to increased stretch of the abdominal wall therefore we avoid movements that may increase the risk of this, such as flexion ( crunches) and extension. I’m always happy to avoid crunches! How crucial can exercise be to a healthy pregnancy? Benefits of exercise during pregnancy include , weight management ( although not a time to loose weight) , assists in regulating fatigue levels, maintain or increase muscle tone, strength and endurance, improves posture, improve sleep , assists in prevention of lower back pain and maintaining a level of cardiovascular fitness. all of these points will greatly improve the comfort levels during pregnancy and help with the birth process and the recovery following the pregnancy. What are some of the Do’s and Don’t’s for exercising while pregnant? Do not over stretch as you have increased level of the hormone relaxin to prepare for childbirth therefore you can over – stretch and damage ligaments. You’ve done a lot of courses for training pregnant women, what do we need to be most careful of? Be aware of the respiratory changes and only work at a comfortable level you don’t want to get out of breath. Avoid lying on your back or crunching as this puts pressure on the abdomen and can reduce the amount of oxygen available to the developing baby. consult your doctor before starting a new form of exercise. 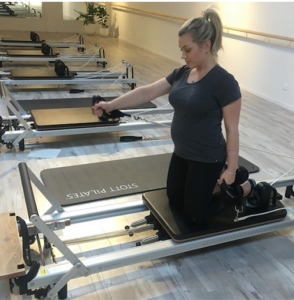 One question I have that as I’m gaining more weight I find myself thinking about more and more – how quickly can you come back to pilates after giving birth? This will be different for every woman and their recovery. If you have a natural birth with no complications usually 4-6 weeks is recommended if you have had a caesarean 6-8 weeks is recommended and for either you will need to be cleared by your doctor. And lastly what are some easy exercises we can be doing at home? Start with something you are comfortable with such as walking. 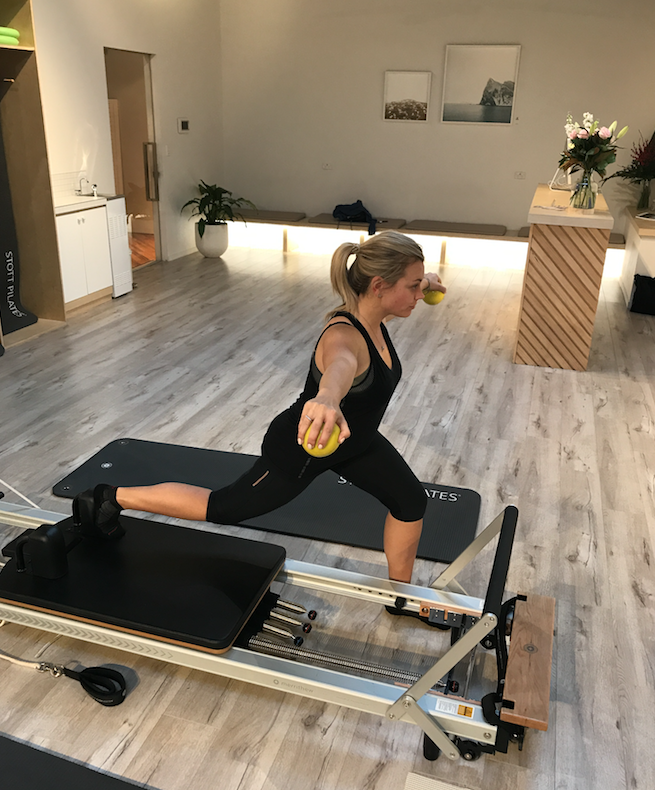 To add some Pilates to your at home routine I would suggest visiting your local Pilates instructor to write a programme and show you through the correct form. From there some basic deep core exercises and glute exercises to strengthen the hips would be great . On your side come on to your elbow bend the bottom knee and keep it on the ground lift the hips of the ground and hold then perform 10 leg raises with the top leg and then hold up as long as you can. All good ones to try at home, if I can do them – trust me so can you! Thank you Laura for all that information – you rock! I also want to thank everyone who has been sending me such lovely messages about the blog, I am so glad you are enjoying! Love this Laura! 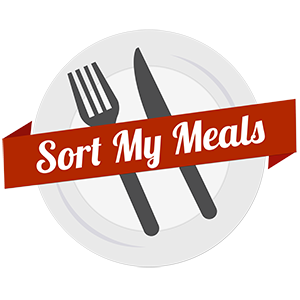 I am currently 12 weeks and have had a very rough first trimester with eating all the takeaways and hot chips and having no energy to exercise and feeling sick all the time! We just saw our bubs on the dating scan for the first time and it really made me want to kick my A into G and get back on the exercise band wagon! Going to look at the Wild Pilates website now! Thank you!